This is exactly what am looking. This info is very helpful to understand binary deployment procedure. I want you guys continue write similar article s to understand OSE internals and basic features in a simple understable examples. Can you explain how it works if we want update configuration files? say for example usr want to update with his own values, tuning in standalone.xml. How to do that? in OSE 2.x we used .openshift folder. Can you give example demonstration how to do that? Can this technique be used to deploy binaries archived from a Jenkins build job? 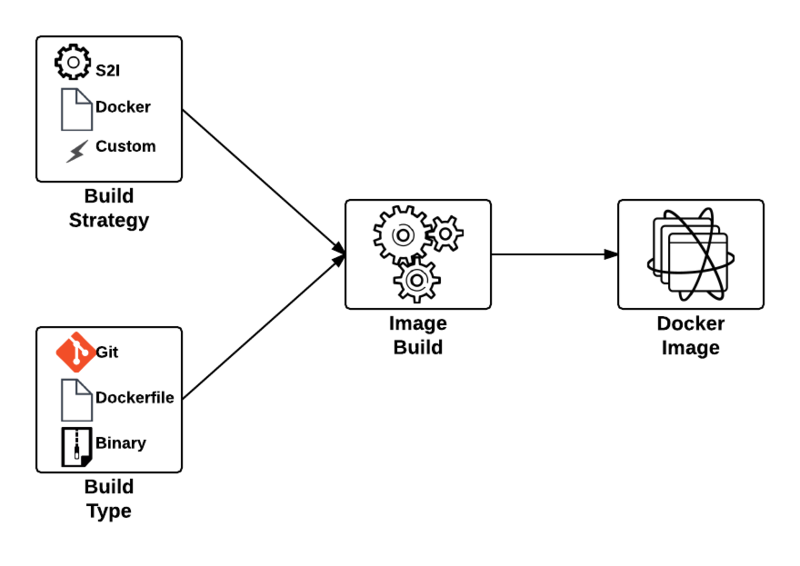 At Red Hat OpenShift training, we were taught how to modify the build config to set the environment variable DISABLE_ASSET_COMPILATION to true and then set APPLICATION_ARTIFACT_URL to point to the archived build job output. How do these two approaches compare and which is preferred? Thank you so much for this, I was struggling with this for a few days and couldn’t figure out why my build was stuck.